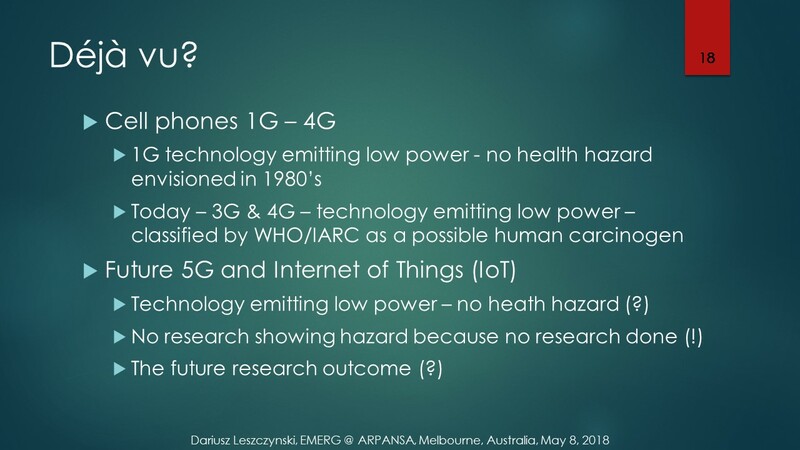 On February 6, 2019, took place hearing before the US Senate Commerce, Science, and Transportation Committee, on the future of the 5G wireless technology. U.S. 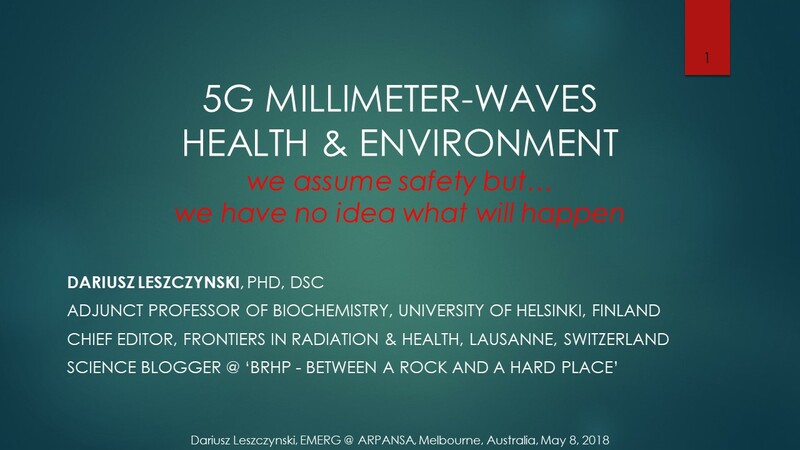 Senator, Richard Blumenthal (D-CT), was concerned with with the lack of any scientific research and data on the potential health effects of the 5G-emitted radiation. As Senator Blumenthal put it, we are flying blind. This is déjà vu all-over again.